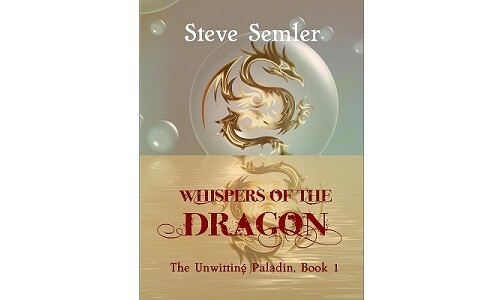 This is a fantasy novel, set in a world where magic and dragons exist. In this world of Saltwave, the struggle between Light and Shadow is real and it touches the everyday lives of the people who live there. 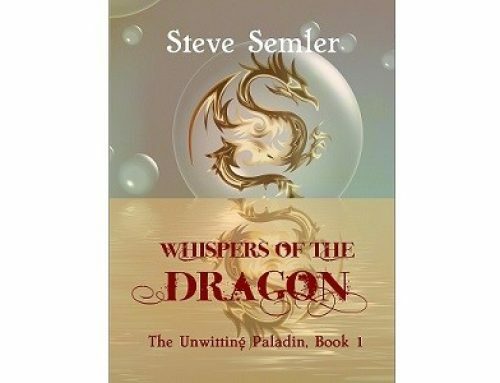 The story follows the journey of a young man gifted with a very strong touch of the Holy Light, and a connection to the divine. Because he has always known about this power within himself, and has grown up with it, it is easy for him to take it almost for granted. He is grateful, but how can he fully realize what life is like for everyone else? The battle against Shadow looms, and he is called to lend his strength to the side of good. This is also a story about consent and choice. Specifically, making choices about how to use one’s abilities, or whether to follow the path given to you by family or birth, or whether it is okay for a hero to be selfish instead of altruistic at all times. It is also a novel about giftedness, though it may be hard to see why at first glance. How do people who were born with unusual gifts and talents use them? What obligations, if any, do they owe to society or others? How can a person be extremely gifted in several areas, but ordinary or even a little slow in others? How does socialization and schooling affect creative gifts? How do regular people who have had to work hard to master their talents react to the gifted? And, what happens when gifted or privileged individuals—for whom so many things have always come easily—find that they can’t do what they want to do—or feel that they should do—without working hard to reach the needed level of ability? This is why I write novels—to create fun and entertaining stories, certainly, but also to explore what life is like for people who face different kinds of challenges. The story should always be interesting, but if readers look more closely, they should learn something about the human condition. In so doing they should learn something about themselves, as well.